Jim McFadzean, a 30-year veteran executive-search consultant, joined the Baltimore office of Stanton Chase as a Director. He is currently a Senior Director of the Global Technology Practice Group and the past North America Technology Practice Leader for Stanton Chase. His distinguished career has included positions with leading international and boutique search firms where his assignments have spanned virtually all C-level positions, including boards of directors, engineering, operations, finance, sales, marketing, and legal. Jim has also spearheaded searches for start-up, emerging growth, and venture capital firms. His experience in the venture capital sector includes assignments for such firms as Kleiner, Perkins, Caufield & Byers, Mayfield Fund, Draper, Fisher, Jurvetson, and D.E. Shaw. Jim has led senior executive search assignments for technology companies such as San Disk, Openwave, Juniper Networks, Seagate, Quantum, Sun Microsystems and IDEX Corporation. 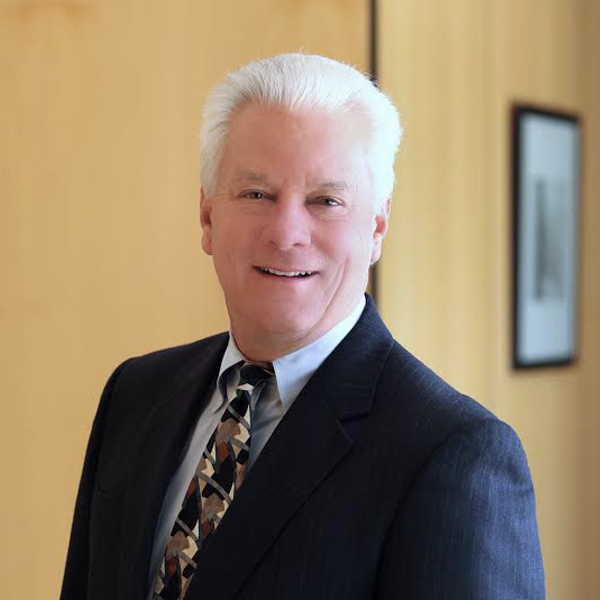 Prior to joining Stanton Chase, he was senior partner and founder of a local retained-search firm serving high technology companies. McFadzean also served as the U.S. Practice Leader for the Advanced Technology Practice for DHR International and as a partner with Ray & Berndtson and A.T. Kearney. He received his Juris Doctor Degree in Law from Loyola University School of Law, Chicago. He obtained his Bachelor of Business Administration from Loyola University, Chicago. He also earned ISS-Certification at the Directors’ Consortium, an executive Corporate Governance training program specific to the Sarbanes-Oxley era – a joint offering from the University of Chicago, Graduate School of Business, Stanford Law School, and the Wharton School, University of Pennsylvania.